Some pretty awesome Kalk Bay time lapse footage will soon be on the site following the completion of a large contract commercial project that took us around the country. 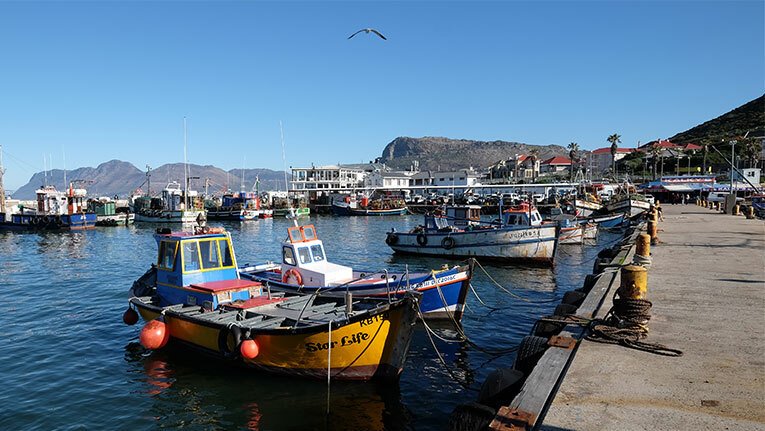 Some time lapse footage shot in Cape Town is also eligible for stock video submission – including some Table Mountain cloud time lapse footage as well as two Kalk Bay fishing boat shoots. With the imminent arrival of a full-time African stock video production staff member and the camera he will likely be using, a new Panasonic GX-85, plenty of new and original African stock video footage is on the way. Following the launch of our new site today, we are also soon to be expecting the delivery of a camera for stock video production – Panasonic’s new GX-85 4k micro four thirds camera. The camera further compliments our existing arsenal of video cameras – a Sony PXW-X70 with XLR for professional audio and a Sony VG-30 with APS-C size sensor. So why the need for yet another camera? And why a Panasonic being mixed in with the Sony kit? The existing cameras were initially purchased with professional contract video work in mind. Both the VG-30 and the more recent PXW-X70 are great for stock video production. However, what we have been lacking is a small, high-qualtiy camera that can go into all kinds of African stock video locations without creating much of a scene. Neither of the existing Sony cameras are particularly large – but they look, well, like video cameras. The GX-85 looks like a point and shoot camera and hopefully won’t generate much interest when shooting on location. Both the Sony A6300 and Black Magic Pocket Cinema Camera (BMPCC) made it onto our shortlist too. Personally, I was rooting for the BMPCC with its high quality-video and ProRes 422 codec. In the end though, the Panasonic GX-85 checked all the boxes for our needs, where the others were found lacking in some areas. The Sony A6300 has been plagued by 4k overheating issues and the BMPCC does not offer 4k at all. We recognise that 4k has become a critical offering for stock video of late. Not, apparently, because everyone is editing in 4k – but rather the larger footage enables more options in post production. 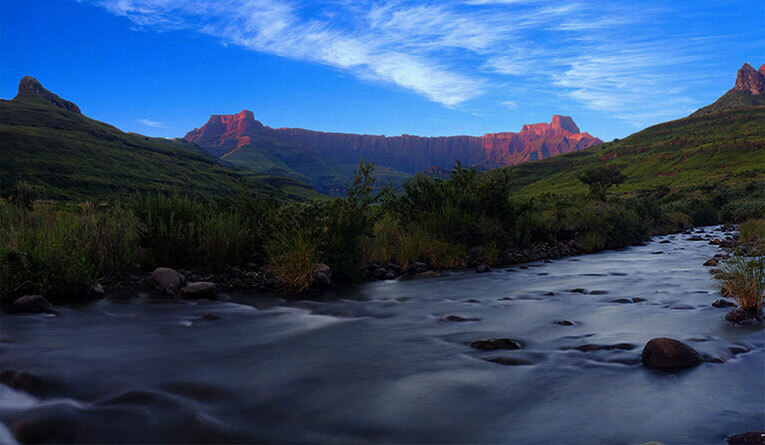 The new camera is expected to arrive in the next few weeks, with high-quality Africa stock video footage being made available on our site and at our international stock video partners soon thereafter. It’s been a long website development road with the launching of our new site . . . and it’s almost done! We are finally happy with the domain, technology and value offering and our new online home for African stock video is just about ready to go live here at www.africarising.tv. We have huge things planned for this online agency with our first full-time contributor already starting this week. Sure, our business model is definitely to continue supplying leading international agencies, but this will represent our online digital home going forwards.